After sorting out issues relating to extended warranties in Italy with a final $264,000 fine, Apple on Tuesday was hit with another complaint from a European consumer advocate group, this time from Belgium. Citing the Italian case as precedent, Test-Aankoop/Test-Achats filed a complaint on Monday, claiming the way in which Apple markets its AppleCare warranties to Belgian consumers is improper according to EU law, reports TechCrunch. The European Union mandates that all consumer electronics purchases in the region be backed by a two-year warranty from the manufacturer, a sticking point for Apple which only offers a limited one-year warranty for its products. In March of 2012, Test-Aankoop/Test-Achats joined forces with ten other groups to force Apple to change its policies, but the petitions went unrecognized resulting in the watchdog's complaint. In its case with Italian authorities, Apple modified its warranty labeling both on its website and on physical display boxes to better inform customers that they were entitled to a two-year warranty per EU law. Italy initially fined the company 900,000 euros, or $1.2 million, in 2011 for what it considered to be "unfair commercial practices." 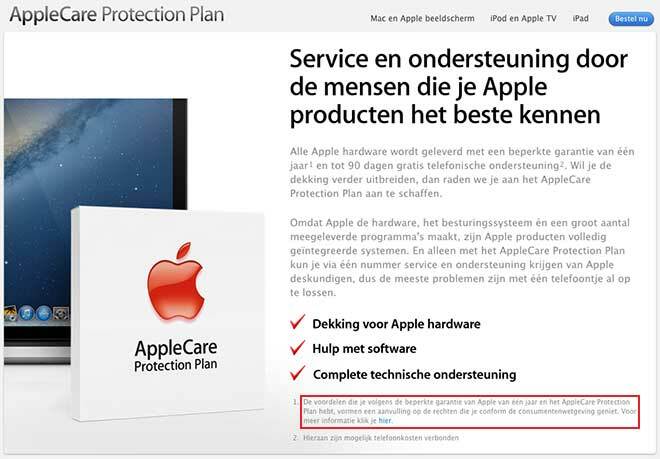 While Apple currently has a webpage on the Belgium Online Apple Store dedicated to informing European customers of their warranty rights, the link is located in a small footnote on the AppleCare Protection Plan page. In addition to the Belgian complaint, Apple was hit with a suit from Russian Railways on Monday in which the transportation company is claiming damages of 2 million rubles, or $65,000, for alleged trademark infringement. According to a via TechCrunch) regarding the complaint, the Moscow-based Russian Railways is claiming its Trademark No. 341333 was infringed when pictures of the image were posted on the "online Apple Store." 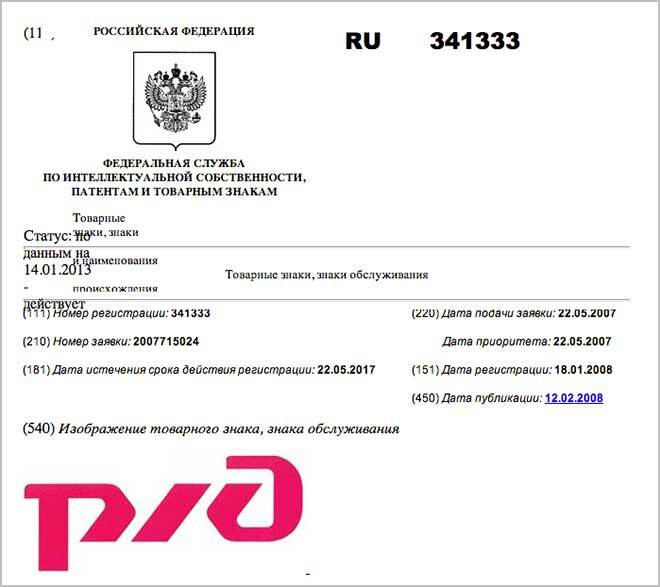 A check with the Russian Federation's Federal Service for Intellectual Property, Patents and Trademarks (FIPS), the trademark in question is the red and white "RZD" logo that was registered and published in 2008. The statement's wording is unclear, but Russian Railways could be referring to app icons seen in the App Store which may bear the RZD logo without permission.